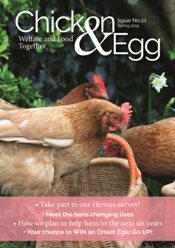 It is often said that keeping hens will attract rats – but actually the two do not have to go hand in hand! If you follow these tips you can avoid these unwanted visits – rats are NOT an inevitable consequence of hen keeping! 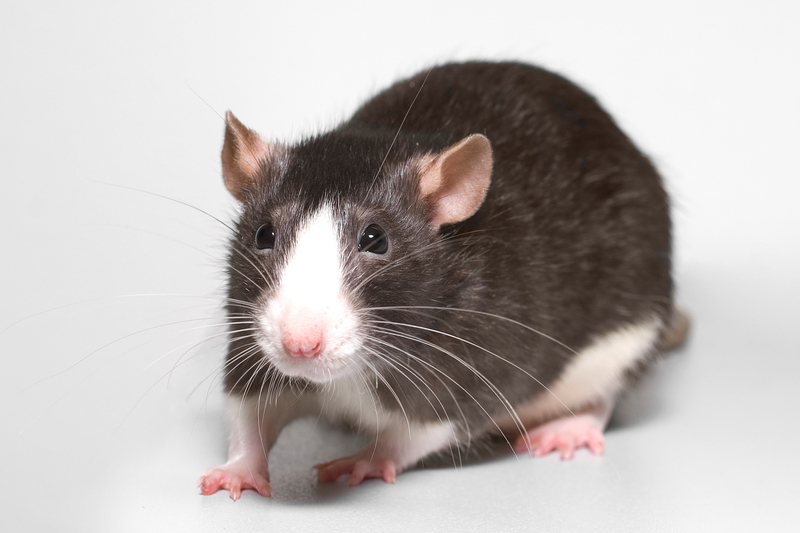 Rats are not only unpleasant to see scampering around – they have also been known to attack weaker hens, and can also carry Weil’s diseases which can cause some rather serious illnesses in people! Firstly, it is good to know what signs to look out for to see if you have received some uninvited guests to your hen house: often the first indication is a chewed corner on a feed bag but you may also notice strategically placed tunnel entrances in the soil close to your hen house. So how can you avoid rats? Always ensure that your feed is stored in rat proof bins (you can’t beat a metal dustbin) and sweep up spillage. 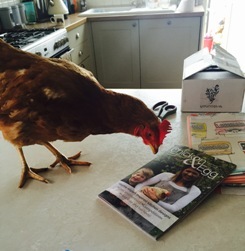 Next think about how you manage your hens’ feed on a daily basis. Never overfill feeders – we know that hens love to kick food around if they get the chance. Use a feeder which keeps most of the feed covered and only a small amount is dispensed at any one time (there are many different designs available). A treadle feeder such as Grandpa’s feeder stays closed until your hen steps onto the bar. Stand your feeder on a paving slab or hard standing area if possible. This will allow you to sweep up any spillage at the end of the day. Avoid the temptation to scatter feed on the ground unless you can be certain that your hens will eat it all.